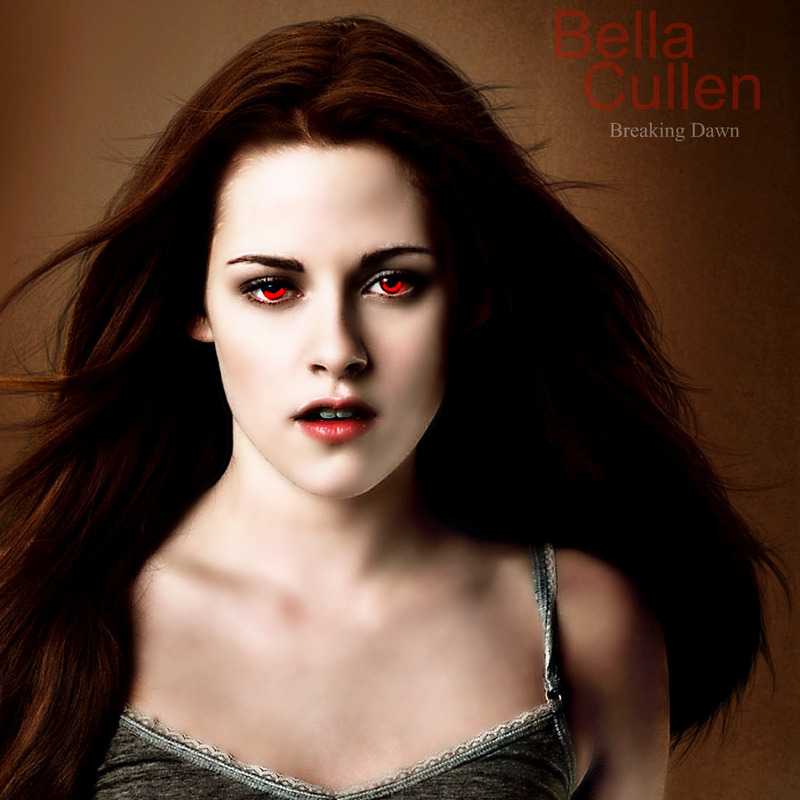 Vampire Bella. . HD Wallpaper and background images in the Mafuatano ya Twilight club tagged: twilight twilight cast robert pattinson edward new moon bella kristen stewart. This Mafuatano ya Twilight photo contains picha, headshot, and closeup. There might also be kuvutia, rufaa, hotness, and mvuto.